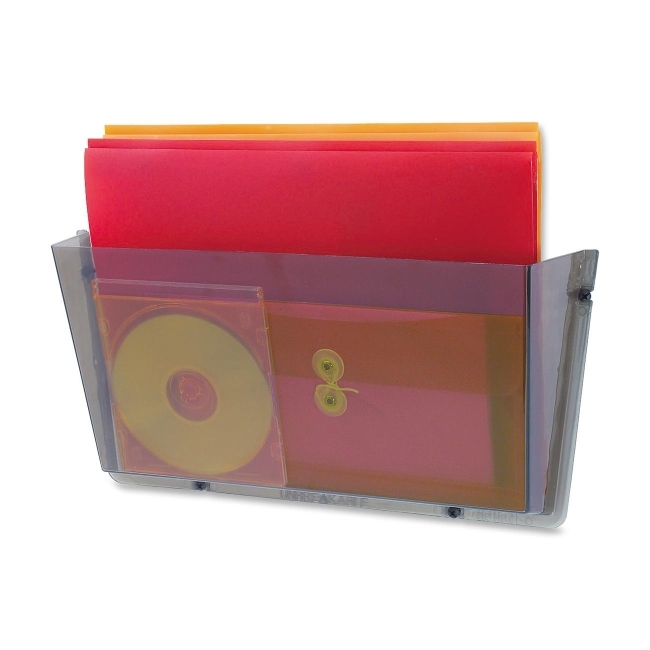 Vertical paper manager keeps papers, files and books neatly organized and within easy reach from a seated position. Designed for desk, credenza and return tops. Fits under stack-on storage models. Offers two pullout drawers and three fixed shelves. Use with HON 10700, 10600, 11500 and 10500 series products.